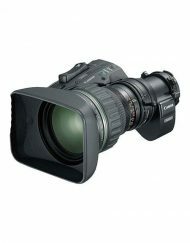 The HJ22ex7.6B is the longest focal length portable HDTV production lens offered by Canon (without an image stabilization system). 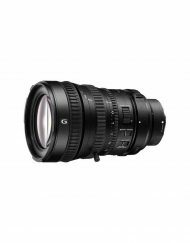 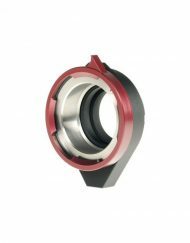 It is a smaller and lighter replacement for the former highly popular HJ21ex7.8B lens. 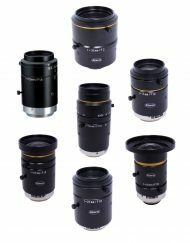 It is a strategic member of the family of HD portable EFP lenses – that collectively offers an unusually broad range of creative options. 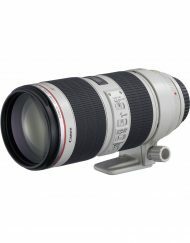 SKU: CanonHJ22ex7.6B. 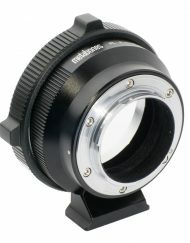 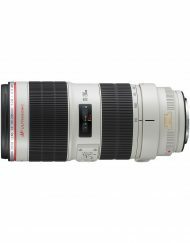 Categories: Camera, Lenses, B4 (2/3"). 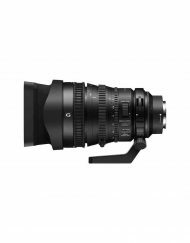 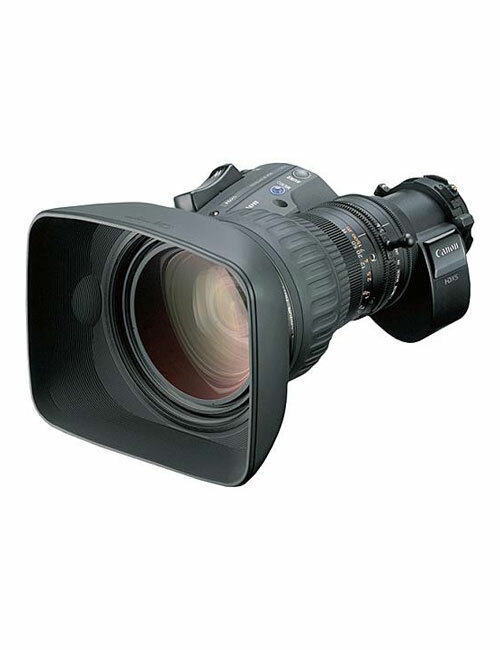 This particular lens is intended for producers and broadcasters having as their foremost priority the ability to shoot over long distances combined with wide angle capture in a lightweight (4.0 lbs) mobile production lens system having exceptional HDTV performance. The optional flexibility of Canon’s Crossover aspect ratio switching system makes it a superb performer for both 16:9 widescreen and standard 4:3 image formats. 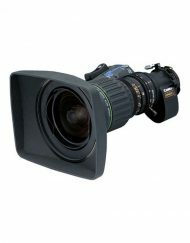 The HJ22ex7.6B mobilized the best in portable EFP optical design criteria to achieve a remarkable lens offering focal lengths up to 168mm (or 336mm with extender) and a wide-angle of 64.6 degrees horizontal (for the 16:9 aspect ratio). 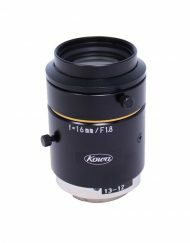 Combined with an exceptionally high sensitivity (F1.8 maximum aperture) this is a lens that can encompass an unusually broad range of shooting situations. 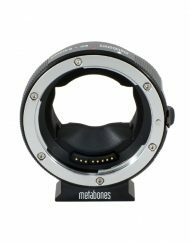 The design optimization strategies sought a high and balanced MTF profile over the entire image plane at an approximate F4.0 aperture setting that is well-maintained even when the lens aperture is wide open. 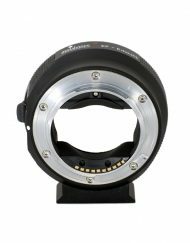 Relative light distribution was optimized for F2.8 and above and this uniformity of brightness across the image plane combines with the high contrast and excellent picture sharpness to produce vividly clear HD pictures. 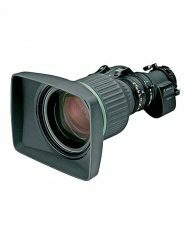 Contrast was extended by superb control of black reproduction – with optical and mechanical design innovations that substantially reduced flare, veiling glare, and any internal reflections. 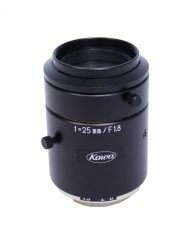 Similar attention to minimization of ghost images and other highlight-related chromatic distortions caused by strong light sources on-axis and off-axis further extend the operational contrast range of the lens. 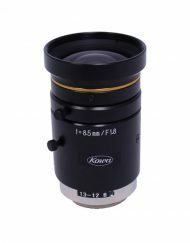 Newly developed optical materials combined with the very latest lens element design innovations and multilayer coatings – that produce an unsurpassed pristine imaging system for the most discerning production team. 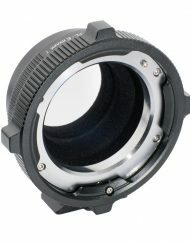 The e-HDxs logo identifies the deployment of these technologies in the lens.